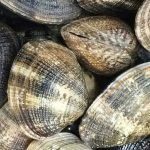 Portland Shellfish is a third generation family owned shellfish merchant. 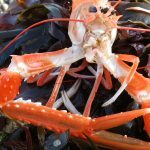 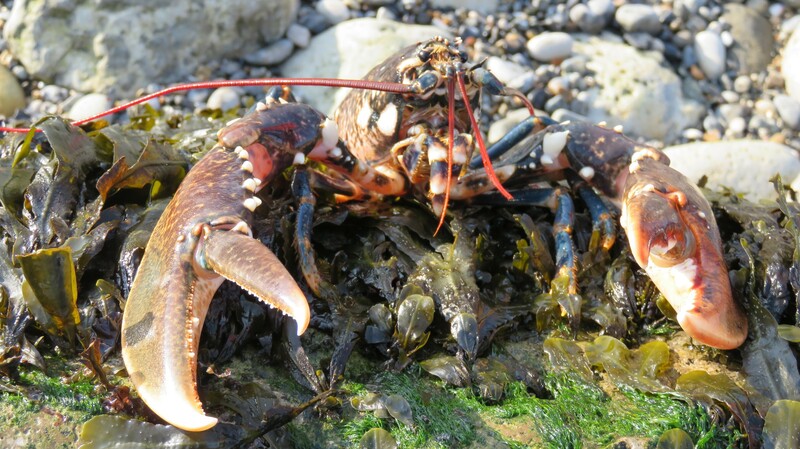 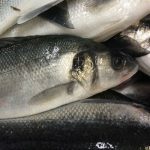 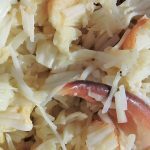 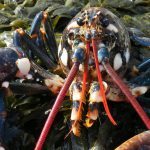 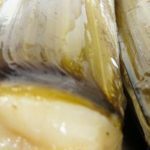 We supply live and cooked shellfish to customers throughout the United Kingdom and Continental Europe. 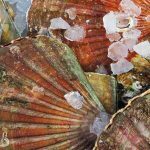 We strive to supply our customers with the very best shellfish available from British Waters.